EXLRT | SDL WorldServer - A journey down "Languages Lane" - "Just" a translation management system? 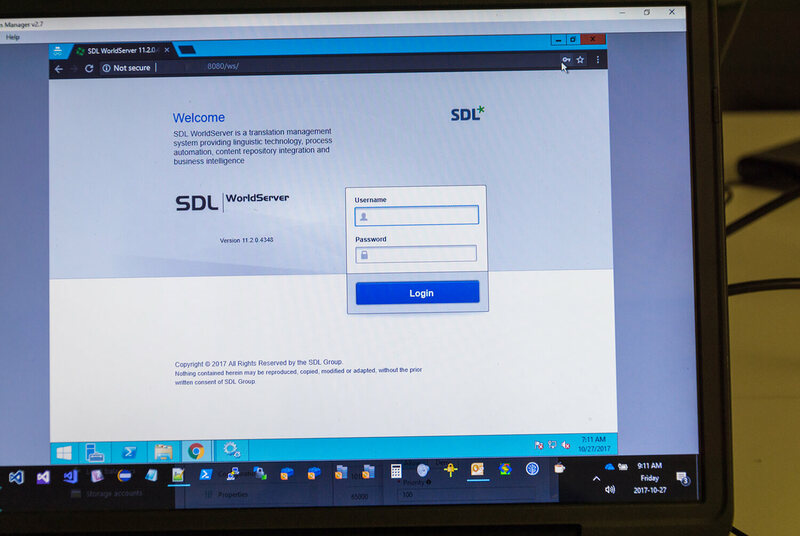 SDL WorldServer - A journey down "Languages Lane" - "Just" a translation management system? By Atila Sos | Software Developer 11.11.2017. Being ("only") an SDL Tridion/Web consultant I was quite intrigued when the opportunity showed up to be involved in an engagement in SDL WorldServer. Intrigued not because I have never heard of it, but rather I had never thought of it as a separate system, something that requires special attention. My understanding of WorldServer and my knowledge of the system came from its integration with Tridion. To me it was "just a translation system", something that I connect my content management system (CMS) to and use it for translating and retrieving the translated content. But, could there be more to it? Naturally, the answer is "of course". What's more, it turns out to be a quite complex system, but more on that later. As implied earlier, I started working on a WorldServer engagement / collaboration between my company EXLRT and SDL, along with a colleague of mine, Tamas Turai. The engagement began by us reading through the official documentation and doing our own research. The focus was on the infrastructure, installing and configuring, and upgrading of the system. After starting with those actions, we have soon realized that there was much-much more to the system than we previously knew of, most of it new to us, and not unsurprisingly, some still unclear at the end. Luckily, after finishing our personal research, we have visited SDL's Stuttgart (Germany) office where we had an official training about the aforementioned areas. 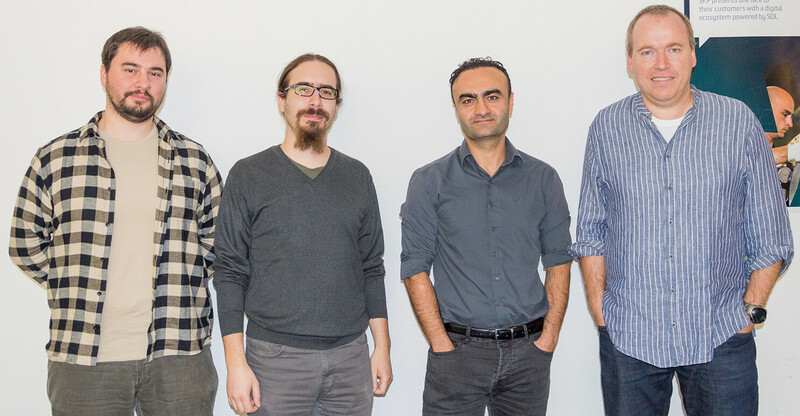 The training spanned 3 days and it was held by two members of SDL Professional Services, Thorsten Kahlich and Özkan Özcan. At first we were shown how to install and configure the system and we were made aware of some specifics and caveats. Afterwards, it was hands-on, do your own installation and configuring J. What looked like a simple task when watching the live demo turned out a bit more complicated when performed personally. Luckily our mentors were more than happy to help us out with any problem that we ran into during the process, and naturally, there were some. By the end of the training, after overcoming a number of difficulties, we had everything installed and configured. Having the login screen show up and especially the system working as expected was indeed a good feeling. The translation process itself is based on workflows which define distinct steps in the process. Based on these steps, workflows facilitate various customizations which tailor to specific user needs. One example of different workflows would be that different types of documents are translated and optionally reviewed differently, for example a technical manual VS a news article. By Atila Sos | Software Developer 27.12.2018. Earlier this November SDL has released (the new version of) one of the components of their DX suite, SDL Tridion Sites 9 (the successor of SDL Web 8.5). By Atila Sos | Software Developer 04.12.2018.